Apps like Uber connect transportation users and providers – but the City of Austin says they're essentially unlicensed taxi companies. Austin plans to enforce city code by impounding drivers' vehicles and ticketing them up to $1,500 if they're busted. Uber, which has provided rides to fest-goers despite the City of Austin's warnings, says their model is the future of traditional taxi services. This year at SXSW, Uber offered their Uber Black service. It charges a $55 minimum fare and requires a minimum 30-minute wait time between a call or service request via its app, and pick up time. It's expensive, but it's legal. Uber joined with limousine services, allowing them to use their software at a fee as long as they provide the rides. But Uber's lower-cost service – Uber X, which uses contracted drivers operating their own cars – isn't legal, according to the city charter. The Austin Transportation Department's Gordon Derr says Uber X drivers don't have the oversight year-round drivers do, and that's a safety concern. "The primary thing is that if somebody is being paid to drive somebody around, then that's a vehicle for hire," Derr says. "And it's subject to regulation." But Chris Nakutis, a manager for Uber's SXSW operations, says that regulation doesn't reflect pent-up demand in Austin. 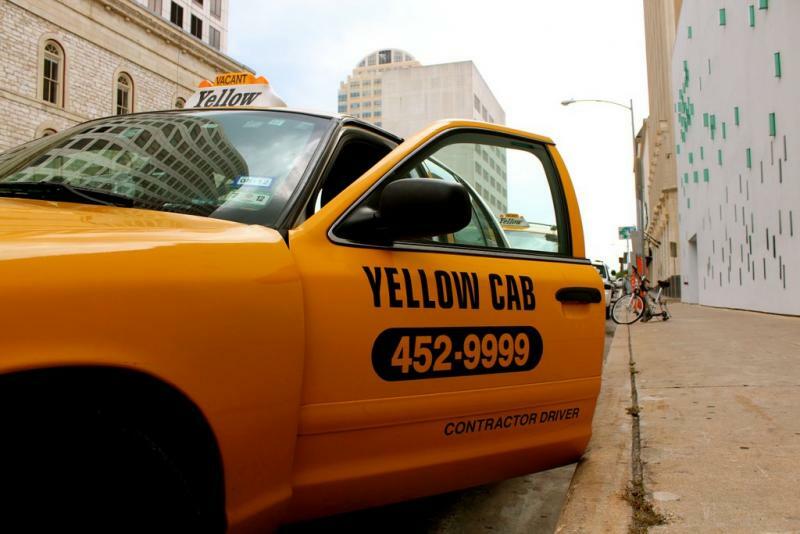 "They're arcane regulations that are protectionist for the taxi cab industry," Nakutis says. 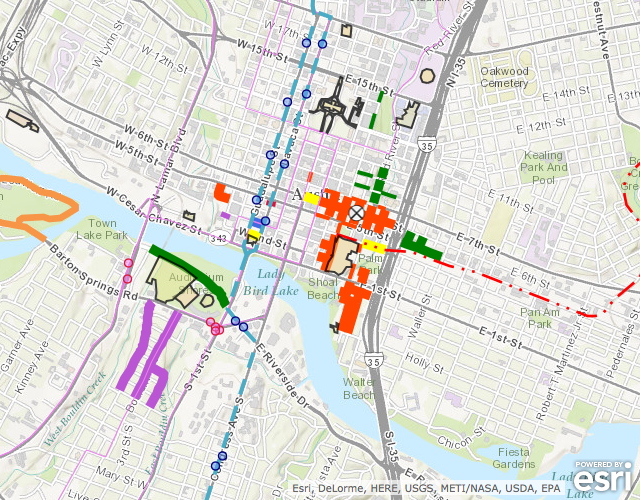 "And more options in the city of Austin are what consumers want." But Derr says the city's rules aren't a matter of market pressure or demonizing up-and-coming companies. "Our primary reason for regulation is for safety, and making sure when you get into a vehicle you have some certainty that that driver is competent and not a potential threat," he says. Derr suggests those looking for a ride over the fest should turn to a government-approved ridesharing app, Carma, as well Austin Cab, Lone Star Cab and Yellow Cab. Uber contends their drivers are just as qualified. And for now, they aren't charging customers – which, they say, is allowable under the city ordinance as a purely promotional service. Still, Derr advises drivers against signing a contract with Uber, as the Transportation Department and Austin Police will be out looking for violations. Some city employee may even pose as ride-seekers, trying to catch Uber in the act. Nakutis argues Uber's app is live in 32 countries and 80 cities, and that city policies run afoul of Austin's progressive mindset. "Austin views itself as a pretty innovative city, [and] I think there's a strong tech culture here," he says. "But, when it comes to transportation technology, it's something the city is severely lacking."